All the resources you need to become a fully successful trader and ditch that job you hate. 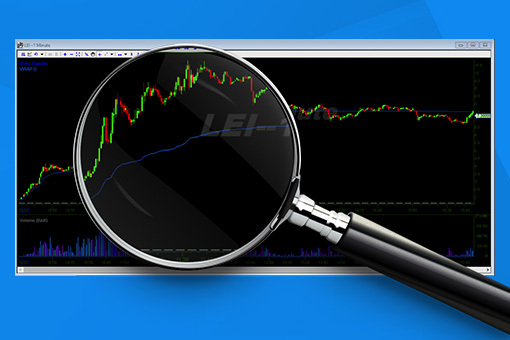 Earn consistent profits and avoid the pitfalls and newbie trader mistakes. What would you give, to have the freedom to do what you want, when you want? I trade full-time in the best chat room on the internet along side some of best traders out there. I am always available during trading hours to answer your questions and help you out with your trading. Have the freedom of being able to do what you want with life. 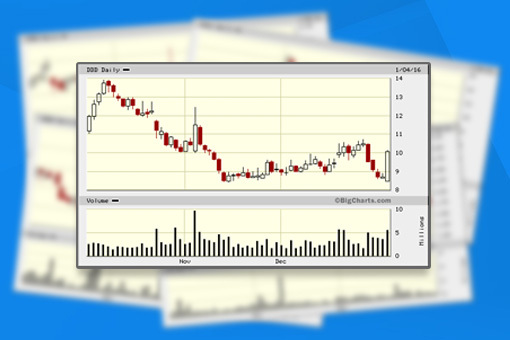 Find out where and why I enter a trade with detailed explanations. Join me in the Investors Underground chat to get your questions answered. 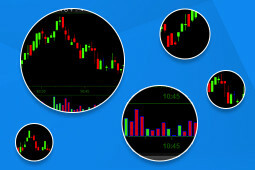 Learn to how read charts properly so you can profit from trading setups. Are you ready to start changing your life and give yourself the freedom you want? 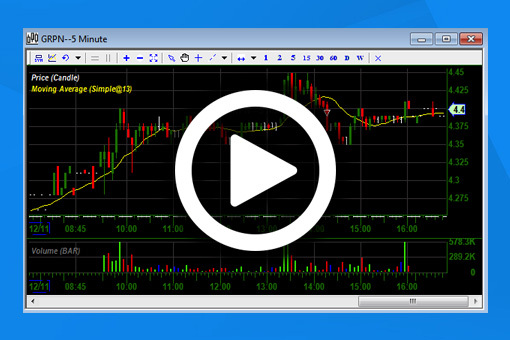 Free Nightly Scan Waking up each morning with a trade plan is the only way for success. Each night we go over possible trade for the morning. Live Video Trades Premium members will have access to trades taken intra-day to watch how the actual trade pans out in real time. Technical Trading We trade the chart and the price action, nothing more or less, learn why and profit from it.